Daniel Keenan Interiors offers a chic and inspiring British furniture and interior design service; situated in the Suffolks area of Cheltenham, in the heart of the stunning Cotswolds. We make a range of contemporary and traditionally styled sofas and chairs that will enhance a host of different settings. 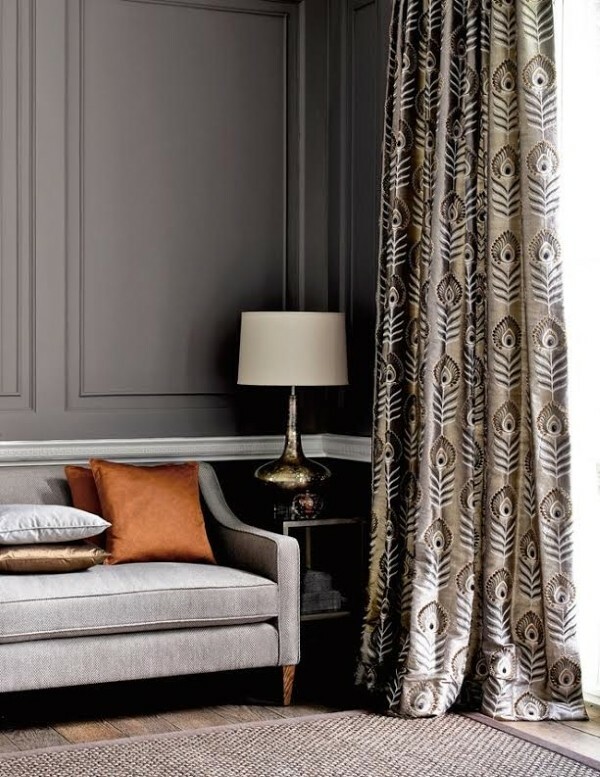 You will find we have a carefully considered, stylish range of fabrics and accessories as well as our own sofas and chairs, footstools and headboards and all things related. What’s more, we’re on hand to guide and help you make those important decisions on design, style and colour. Look at our sale items too!